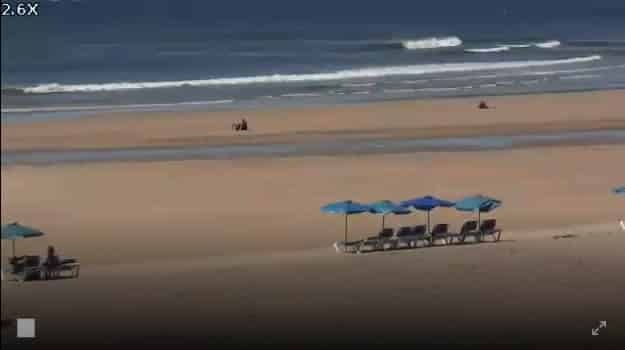 and get free lifetime access to our live beach cam. 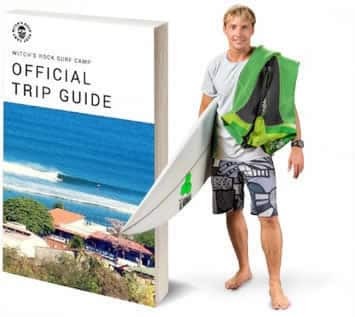 You’ll also get periodic emails with local surf news as well as discounts on food, drinks, and surf products at Witch’s Rock Surf Camp. Enjoy the web cam and respect the beach.